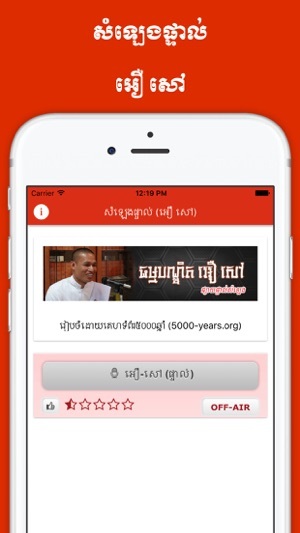 This is Dr. Oeur-Sao Audio Live Broadcast. 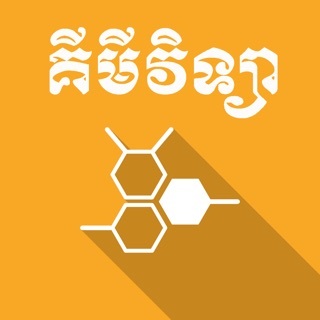 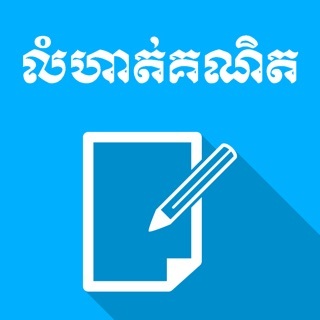 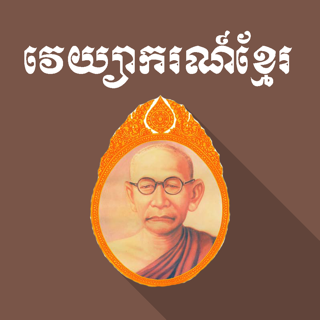 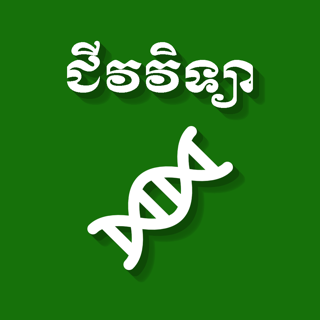 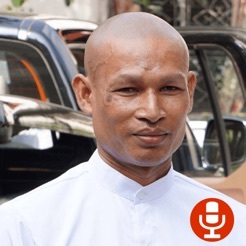 My name: Srong Channa, I created this channel to do Dhamma Talk's audio broadcast of Dr. Oeur-Sao. 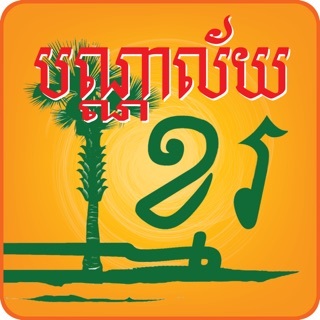 I am very honor and lucky to do this job to send the voice of Dhamma to Radio 102.70Mhz Battambang to bring the clear voice of Dhamma to the all listeners up there.